Zuiderkerkis a picturesque and grand church in the region and is known for its unique architecture. 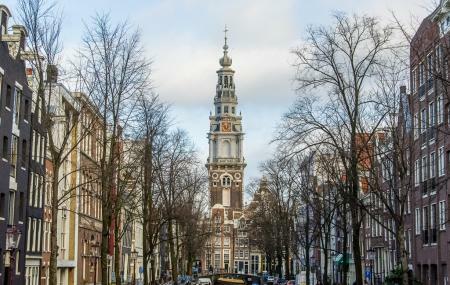 The 17th century is located in the Nieuwmarkt area of Amsterdam and sees a lot of tourists every year. The church has always been in limelight firstly because it was an important part in the life of Rembrandt and was also a painting made by the renowned painter Claude Monet. Take the subway from Nieuwmarkt, Amsterdam. People normally club together Nieuwmarkt Square and Ziggo Dome while planning their visit to Zuiderkerk.